Sometimes a problem appears so huge while the solution is quite simple. Many people are confronted by what appear to be unsolvable problems in their lives. Excess weight, debts, existential worries, family disputes - the list is long. 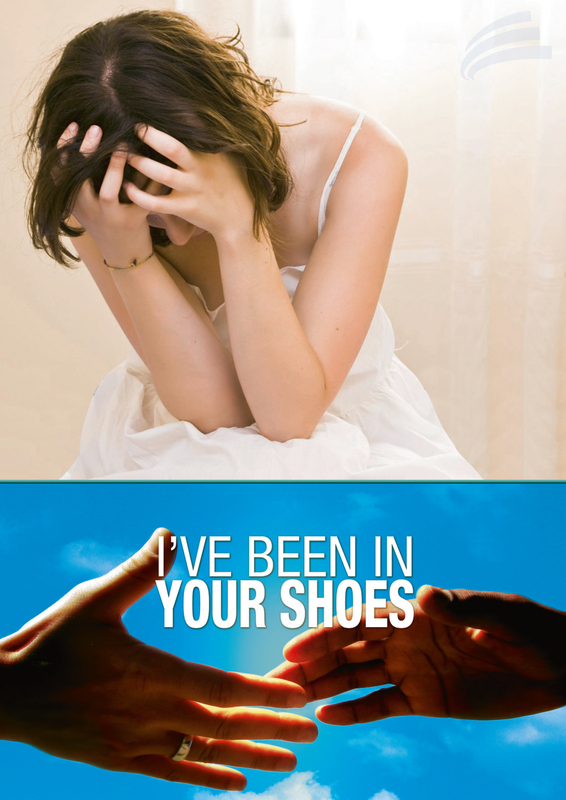 I'VE BEEN IN YOUR SHOES is a coaching format that assists people who repeatedly fail on their own, who often have no one to help them carry on, to motivate them or pay attention to them. The special thing of it is: The help-givers once had exactly the same problem as the person concerned - and they mastered it! Our host and coach takes things into his own hands. He shows people with simple tools what is most important in life. He gives them courage, stands by them and shows them that someone cares for them. Since many people find no way out of their problems on their own, they have simply given up believing in themselves over the years. First of all the coach takes an exact look at the person concerned, their problems and their surroundings. Then he goes looking for a person who has experienced the same thing and successfully mastered the crisis. Because only someone who has been directly affected can really help and understand. It follows the principle of the older brother or sister - an example with experience. Together they look for remedies and do not stop until they have reached their goal.